Philadelphia, Pennsylvania – July 19, 2016 – The ESPN game schedule for Thursday and Friday’s contests in Philadelphia in the Super 16 in the $2 million winner-take-all 2016 edition of The Basketball Tournament presented by Jack Link’s® Protein Snacks was announced today. 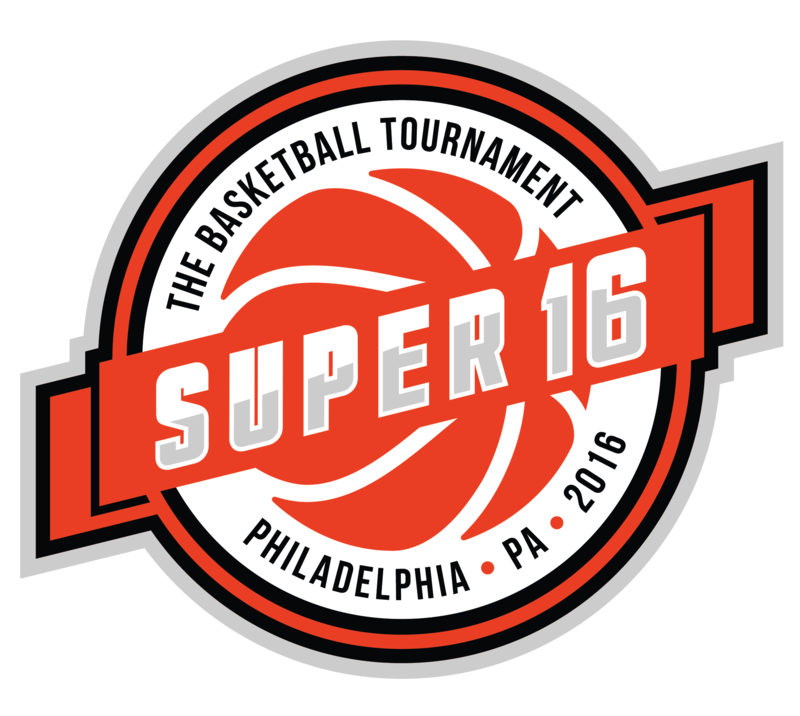 The TBT2016 Super 16 is Thursday, July 21 through Saturday, July 23 at Philadelphia University’s Gallagher Center. Tickets are now on sale at https://thetournament.regfox.com/tickets, and will also be sold at the doors of the Gallagher Center. The Gallagher Center is located in the center of Philadelphia University’s campus at 4100 Henry Avenue, Philadelphia, PA 19104. ESPN and TBT announced last week the broadcast teams for the $2 million winner take all event, which began with opening rounds on July 9-10. Over 500 teams applied to play in TBT 2016, featuring more than 400 players with professional experience and 63 with NBA experience, including veterans Mike Bibby, Mike James, Cuttino Mobley and Jason Williams. ESPN veteran college announcer Doug Sherman will handle play by play for all of the TBT action, with Fran Fraschilla serving as analyst for the 7 p.m. and 9 p.m. games on July 21, and the 12 p.m. and 2 p.m. games on July 23 from Philadelphia University. Dan Dakich will serve as analyst for the 7 p.m. and 9 p.m. games on July 22, as well as the 6 p.m. and 8 p.m. games on July 23 from Philly, and for the semi-finals on July 30 and the final on August 2, both days from Fordham’s Rose Hill Gym in The Bronx, NY. Molly Sullivan will handle sideline reporting for all the Philadelphia games on July 21-23, while Jeff Goodman will handle reporting for the semifinals and championship. ESPN is carrying games from The Basketball Tournament for the third year. The expanded broadcast schedule for 2016 includes 15 games across ESPN platforms- three games on ESPN, six games on ESPN2, two games on ESPNU, and four games on ESPN3. Of the 11 games on TV, seven will be in primetime on either ESPN or ESPN2, including the $2 million winner-take-all Championship. Opening rounds of TBT began July 9-10 in Charlotte and Los Angeles, and continued July 16-17 in Chicago and Philadelphia. Philadelphia hosted the Northeast Regional for the 3rd consecutive year, and is hosting the Super 16 for the first time. Conceived by CEO Jonathan Mugar as the ultimate opportunity for fans, athletes and social media mavens to live out their dreams and chase once-in-a-lifetime opportunities, TBT is a high stakes sports/media event that is changing the way people consume professional sports. In its first two seasons, The Basketball Tournament drew over 400 team entries and over 100,000 participating fan entries from around the country. Participants range from professional players and recent college stars to pickup basketball players and fans who have never even played the game. Among the event’s advisors are Tony Ponturo of Ponturo Management Group, Andy Dolich of Dolich Consulting, and Len DeLuca of Len DeLuca & Associates, LLC. Additional information is available at http://www.thetournament.com.